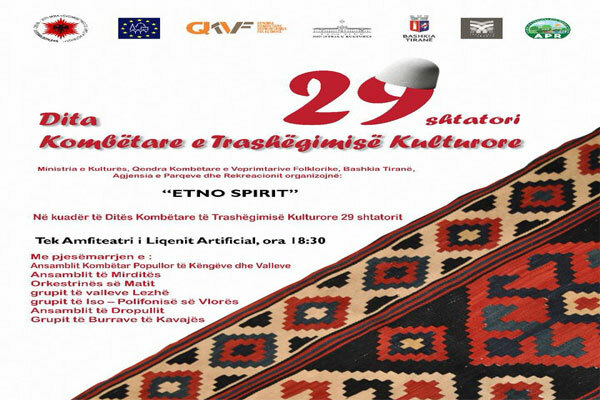 September 29th was declared the National Day of Cultural Heritage and every year the QKVF organizes a concert showing the variety of elements of the Intangible Cultural Heritage. We invite you to attend this event where will be gathered singers, dancers and instrumentalists from all over Albania. We are waiting for you to join on 29th September, at 18:00 am at the Amphitheater of Tirana!